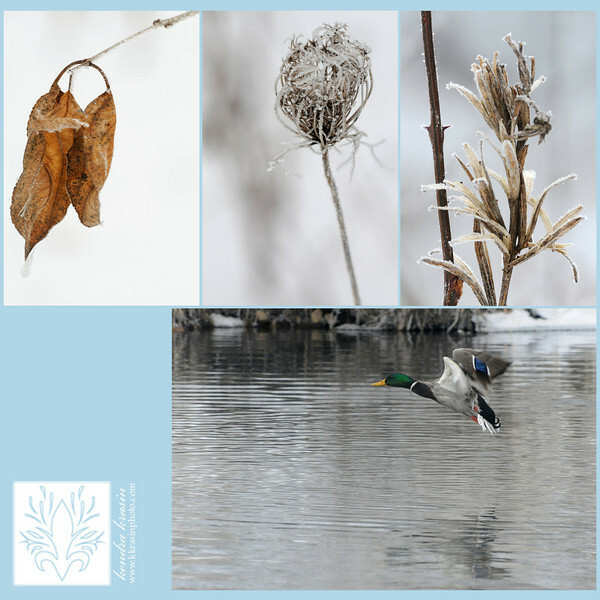 Winter is a notoriously slow time for photography. Everything is either brown & dead or covered in ice or snow. 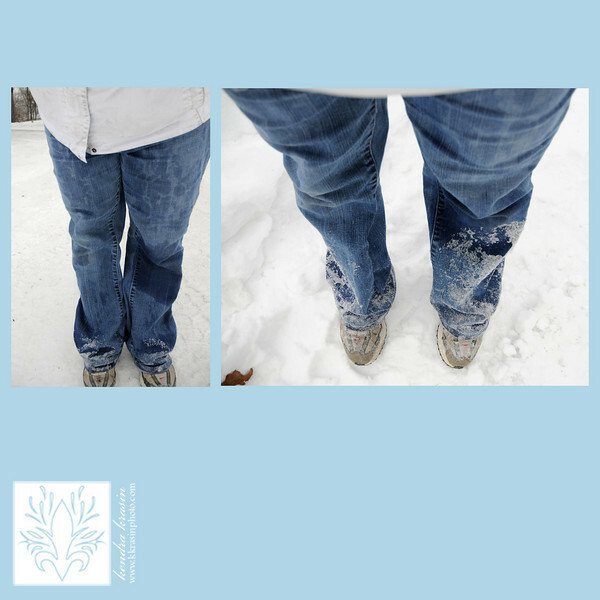 And in Wisconsin, winter is COLD! 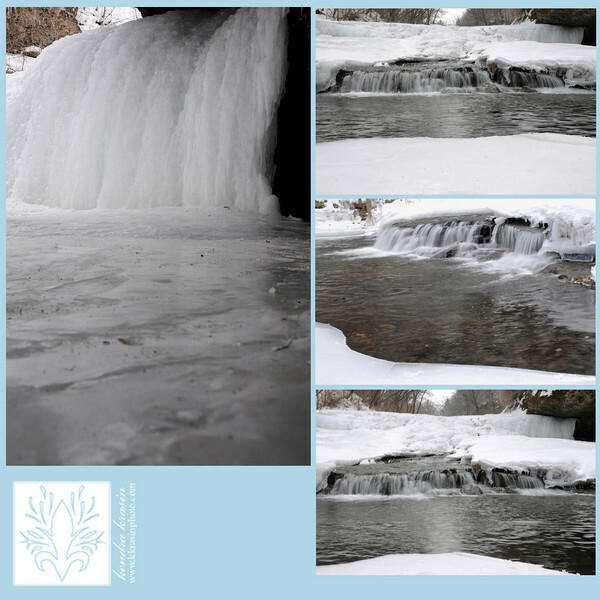 Every once in a while though, winter can be absolutely gorgeous, as evidenced by my recent photo hike through Glen Park in River Falls. There was so much "black and white" that the little splashes of color had a real impact. 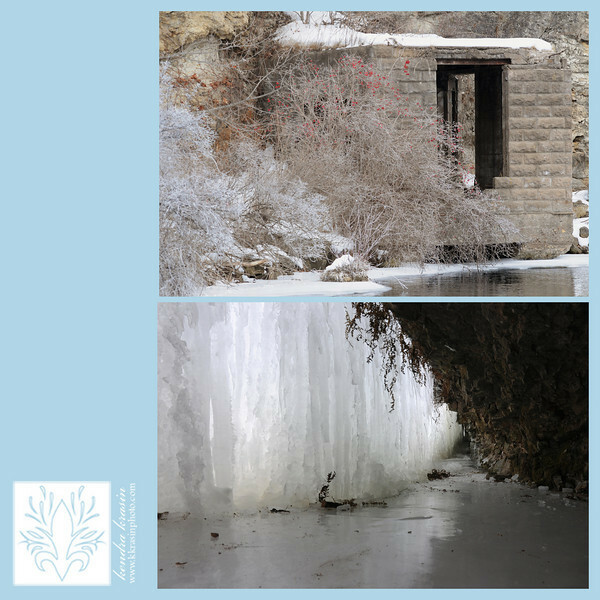 It was so much easier to get to the waterfall than it is in the spring and summer - just walk across the ice! 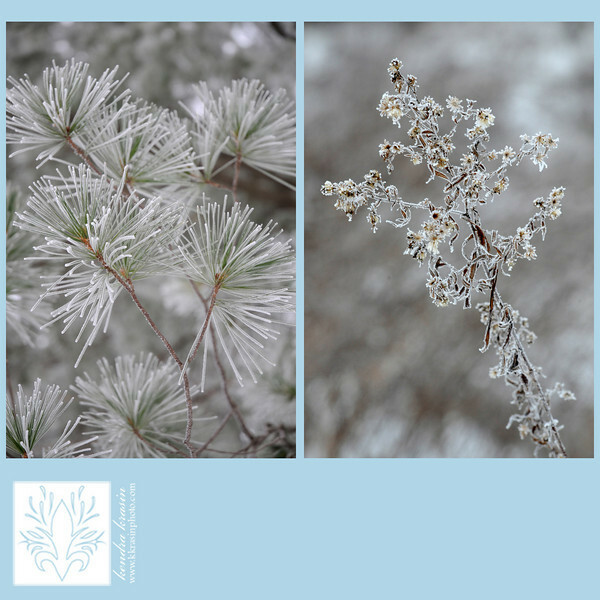 The plants and trees were covered in beautiful frost! 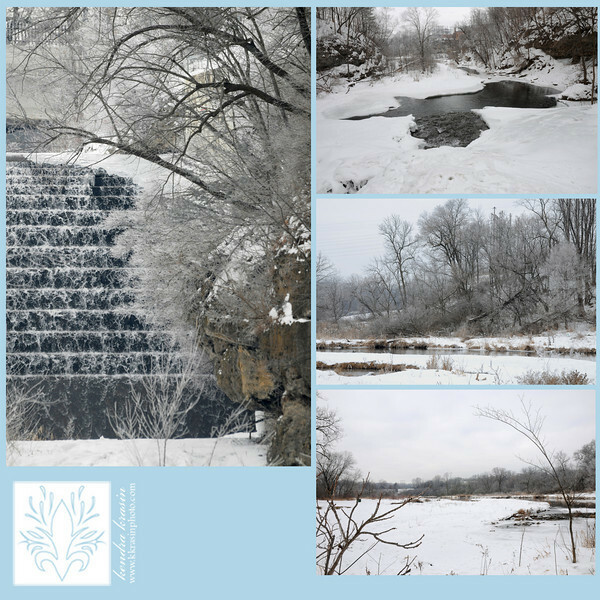 With all of this gorgeous scenery as a backdrop, what reason could anyone have not to want to schedule a portrait session in the winter in Wisconsin? ?